Garnet is a natural minerals and not a by products of a chemical process. It is inert and non-toxic and virtually free of silica, thus excluding any danger whatsoever of silicosis hazard. Garnet has a very low dust emission. This makes it safe for the operator , does not pollute the atmosphere and causes minimum disturbance in the vicinity and adjoin ingare as . 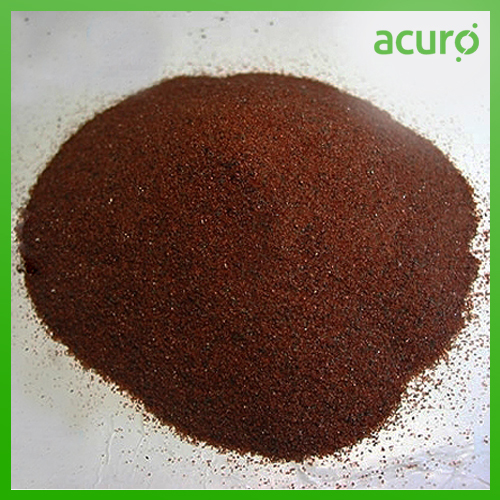 In consequence the use of natural garnet as an abrasive has won a worldwide approval among occupational health authorities. 3 – 5 gpm/sq. ft.